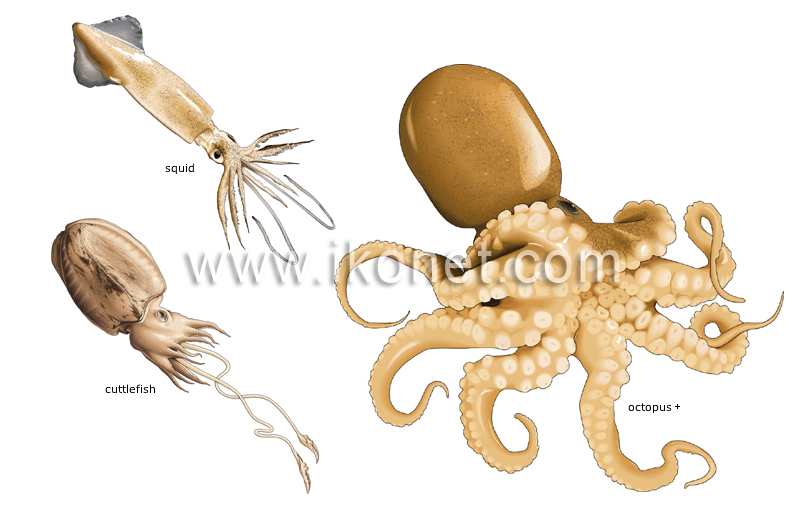 The edible parts are the tentacles, the body pouch and the ink; often grilled or fried, the lean flesh can occasionally be rubbery. The very firm flesh must be pounded before cooking and is delicious stuffed; the ink, or sepia, can also be used to color certain recipes. The tough flesh must be tenderized before cooking; it is delicious simmered, grilled or marinated.